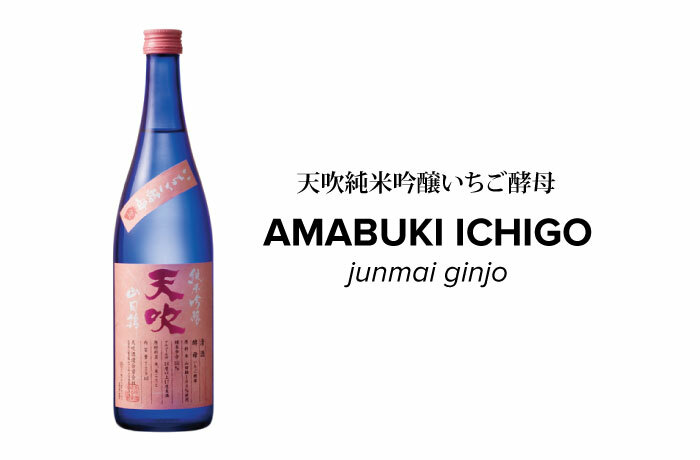 Brewed using yeast cultivated off the flowers of strawberry plants, this Junmai Ginjo is characterized by a refreshing crisp and almost reminiscent of strawberries. It drinks best chilled but also enjoyed at warm temperature. 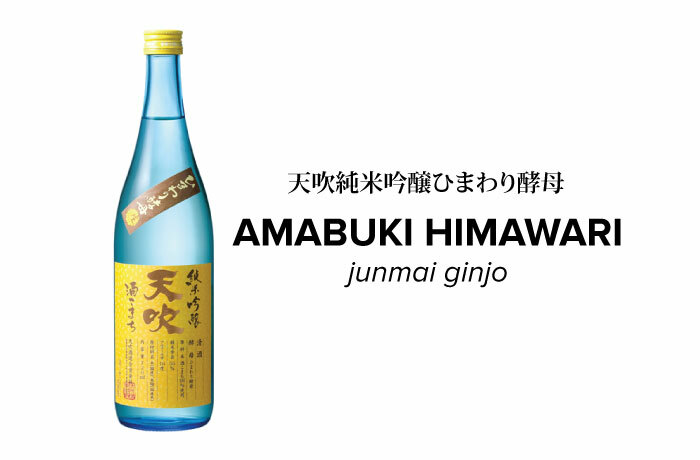 This dry Junmai Ginjo is brewed with sunflower yeast. It has layers of unique flavors not typically found in sake such as sweet potato and sunflower seeds.